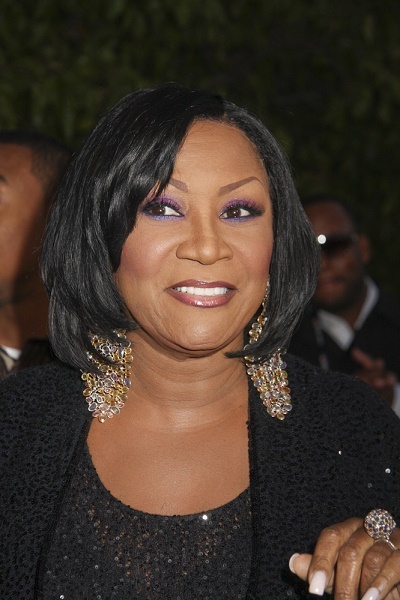 Patti LaBelle is an American singer, actress, and entrepreneur. Patti is the daughter of Bertha and Henry Holt. She has a son with her former husband, Armstead Edwards, who is her former manager.